Eobot wallpaper from their FAQ section. 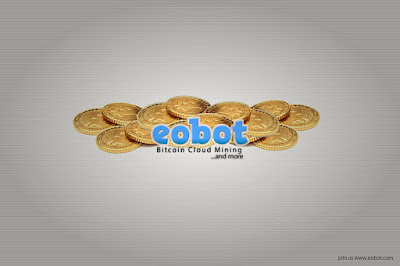 Well simply put Eobot is a service where you can buy cloud mining for several different types of cryptocurrency. They also have a very useful faucet feature that enables someone to get into cloud mining for no cost what so ever. The website is extremely easy to navigate, the site even has a resources tab that can provide the user with useful information. 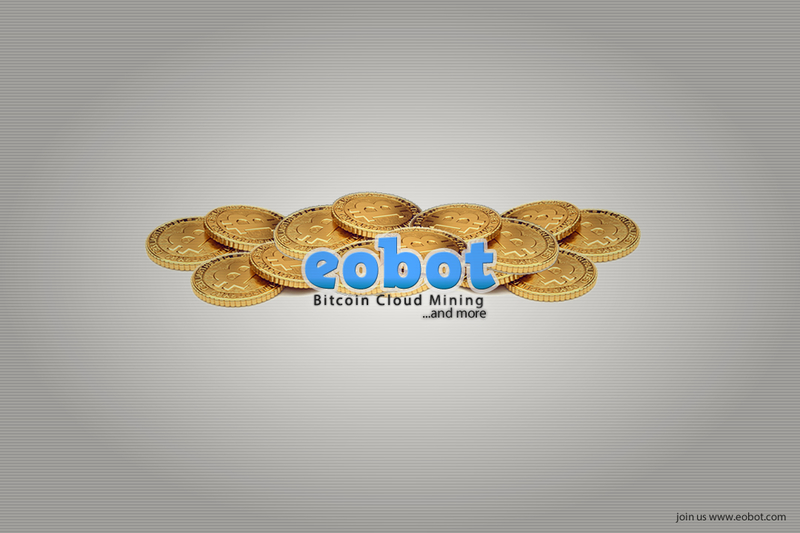 Eobot manages to provide people with a service know as cloud mining. Think of cloud mining like making money while sleeping. Someone can buy some cloud mining power and then go to bed and wake up and check how much they've made off their initial investment. There are different types of cloud mining power someone can buy, two of which are SHA-256 4.0 and SHA-256 3.0. On Eobot the times for SHA-256 4.0 go for about a 5-year rental. It is also possible to get a 24-hour rental on some of their services in case you just want to try it out. 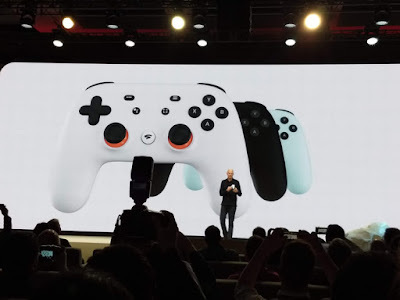 If you would like, you could also buy with your own money some cloud mining power. Eobot's faucet is also very useful. It allows a user to hop on it once a day and complete a captcha. Once completed the user will be given a certain amount of the coin that they will be mining (they have a choice on this) The user can do this and this is what can get them started in the crypto cloud mining world. This also allows the user to test out the feature before investing any capital into it. The website is very user-friendly. It has everything that someone will need with right at the top. You can access your account from there, the faucet under the products page and under the resources there is a "news" section where the users can go to read up on new information with Eobot. All in all, the website is easy to navigate, they have wonderful tools such as the faucet and you can buy many different types of cloud mining power such as SHA-256 4.0 and 3.0. This website is great for providing people with a simple easy to use service that can let them get into a community and world of virtual currency.